ZTE said in a filing that it has just enough cash to remain afloat if it pauses operations following a US ban on exports to the company in April. Last month, The US Department of Commerce banned exports to the company for seven years, saying that it failed to uphold the terms of a plea agreement after it pled guilty to breaking sanctions against Iran and North Korea. 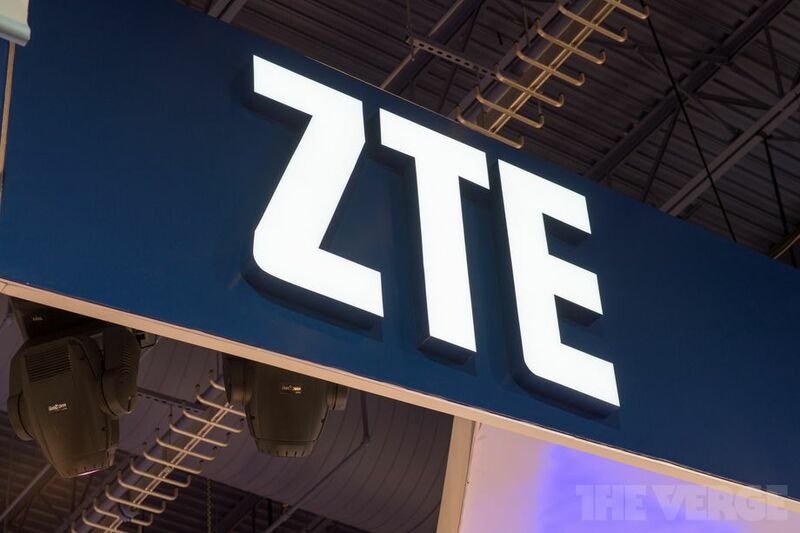 The company said that this ban would “severely impact the survival and development of ZTE,” and that it’s been in talks with the US to try and reverse or change the ban. ZTE’s troubles come after months of scrutiny from the US over concerns that the company could post a risk to national security. In January, Texas Representative Mike Conaway introduced a bill that would ban US government agencies from using phones and equipment from ZTE and fellow Chinese telecom Huawei, while FCC chairman Ajit Pai confirmed a proposal that would discourage US carriers and wireless providers from purchasing equipment from them. Earlier this month, the Department of Defense ordered US military bases to stop selling Huawei and ZTE phones. The company faces similar scrutiny in the UK, where the cybersecurity watchdog National Cyber Security Centre issued a letter warning against the company’s use or services. Research and development work is a continuous part of Aviontics daily activities. This advances our capability to better meet our client’s requirements. Our research service is available to all clients and our fees cannot be beaten.